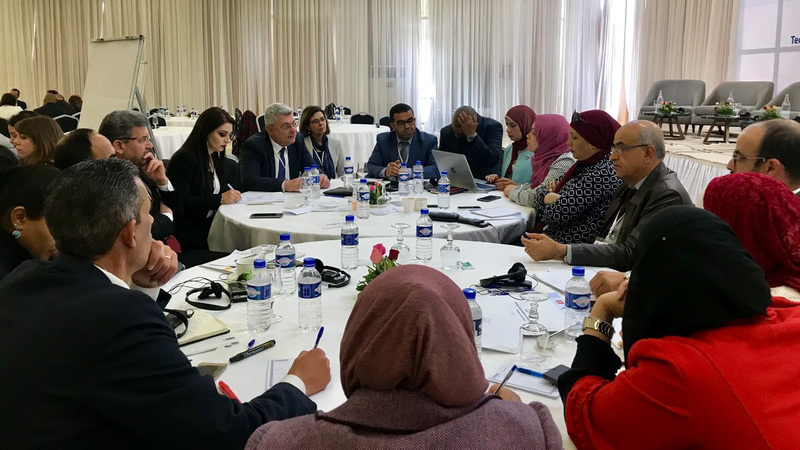 On March, 26 and 27, UCLG co-organized a technical consultation on the establishment of Inclusive Local Institutions, with UNDP, the Tunisian Republic and the Global Alliance for SDG 16. 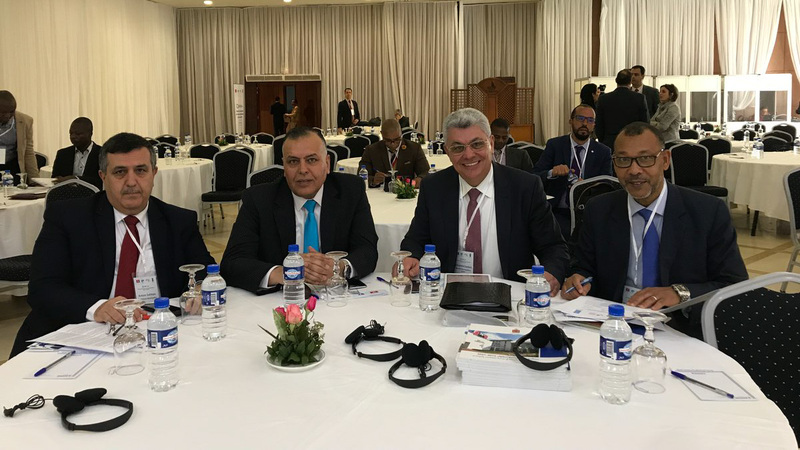 The meeting was attended by a delegation of sixty elected officials and representatives of local and regional governments from Tunisia and Morocco, West-Asia and Middle East, as well as from other countries in Africa, Latin America and Europe. During the meeting, participants highlighted local actions to progress in the implementation of SDG16+ in order to strengthen the effectiveness and transparency of institutions as well as citizen participation at all levels of governance.